Aspirations for Social Media Success – Silly? Vain? Delusional? My current goal in life is to make money from being a “professional internet content creator”. Either from blogging, vlogging, writing a column, or something I just aspire to create content that connects to a wide audience and somehow make money from it. For the past year I have been blogging over at tumblr as well as a few other places but mainly doing my writing on tumblr. I occasionally post on twitter as well. I have recently started posting on instagram and I’ve just recently started a youtube channel. It is so frustrating to see content you spent time making and for it to have just a few hits. But that’s normal when first starting out – I can’t delude myself – it takes hard work and time. I have aspirations of wide recognition such that I am consulted for trans projects e.g. 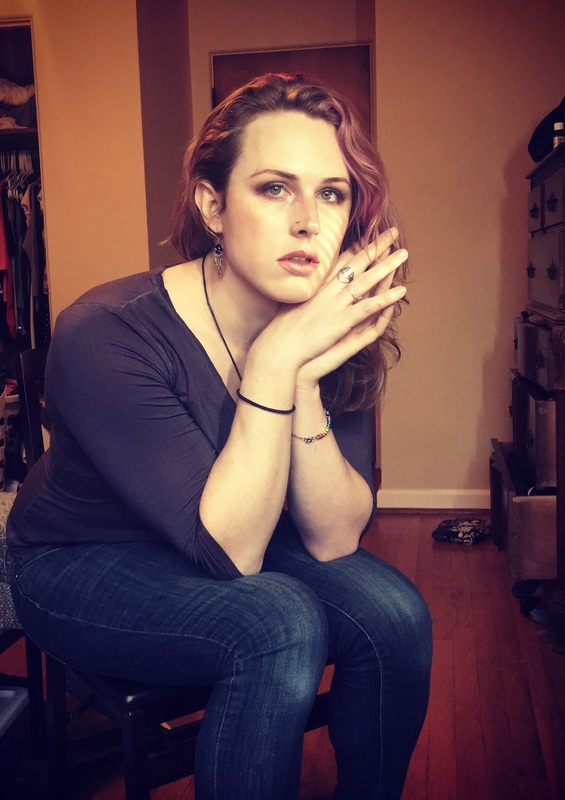 Jen Richards is one of my heroines – she is brilliant and I see her being involved in a lot of trans-related projects. I want to be that person. I want to be a “trans public intellectual”. Someone who is called upon to write op-eds on controversial trans-related issues or be interviewed for documentaries or news stories, etc. Someone who can apply their philosophical training to bear on gender issues in a way that is easily understandable. But sometimes I just feel despair at this goal. Is it silly? Vain? Delusional? Narcissistic? Wanting to be “well known”? Is there something wrong in that pursuit? I dunno. But it tears at me. I simultaneously feel compelled to do it because I genuinely love blogging – it’s something I just DO in my spare time – but I also feel downright delusional in my goal. Why me? Who cares what little ole me has to say? But now that I am trying to “professionalize” my blogging – I seem so close yet so far. And self-marketing is hard because you don’t want to sound desperate for attention. And sometimes I feel vain because of the fact that some of my youtube videos focus on beauty and makeup, not just trans issues. I apologize this post is rambling and non-sensical. I’m just trying to get some thoughts off my chest. I am about to make a monumental change in my career path, something I will be posting about in the next few weeks.